Hotel Panchvati Comforts, Kanakapura Road, Bangalore is a lovely venue to host your birthday parties, anniversaries and corporate events. It is located near the Dr. APJ Abdul Kalam Park which is well-known among the locals. Panchavati Hotel Kanakapura Bangalore serves flavoursome delicacies in both vegetarian and non-vegetarian food to their guests. The lavish décor of the venue gives a special touch to your big day. Hotel Panchvati Comforts Bengaluru, Karnataka has luxurious rooms for your invitees which gives them a comfortable stay. It has a banquet hall that is ideal for having an intimate function with close family and friends. The venue has an inviting ambience which makes everyone feel welcomed. Plan your events at the Hotel Panchvati Comforts, Kanakapura Road, Bangalore to make them a grand celebration. The Hotel Panchvati Comforts located in Kanakapura road, Bangalore has Wedding Hotels, Cocktail Venues and Banquet Halls. 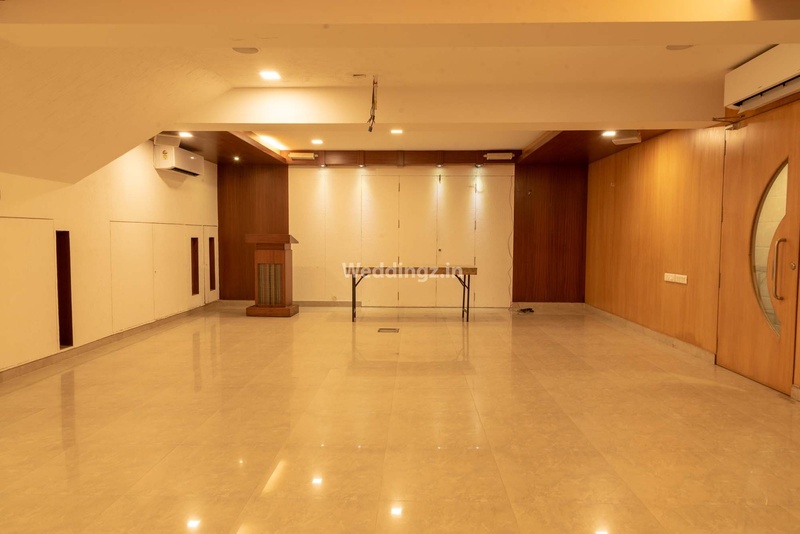 Hall can accommodate upto 50 guests in seating and 75 guests in floating. Vegetarian and Non Vegetarian food is served at this venue. 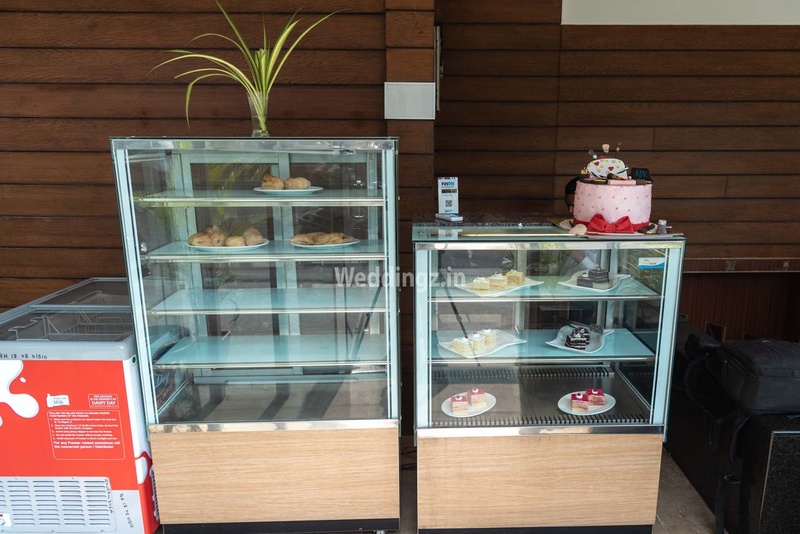 Features of this wedding venues are : Food provided by the venue , Non-Veg allowed at the venue , Halls are air Conditioned , Decor provided by the venue , Packages starts at Rs 450 per plate for vegetarian menu and at Rs 550 for non veg menu.